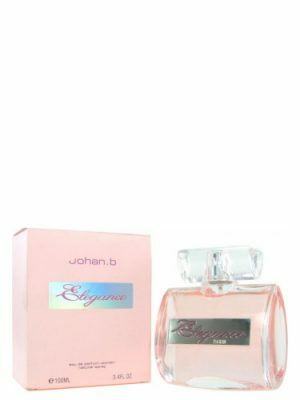 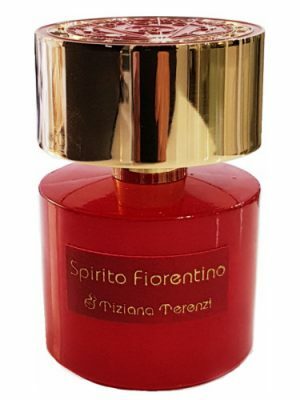 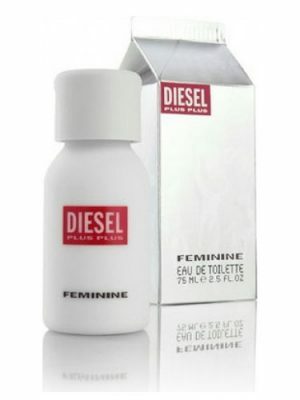 SKU: 2d142e6607f1 Perfume Category: for women and men. 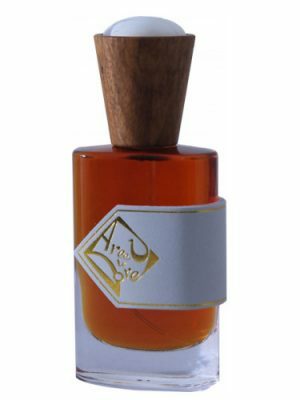 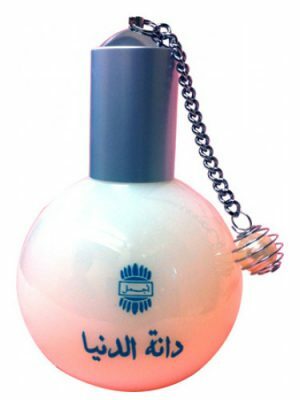 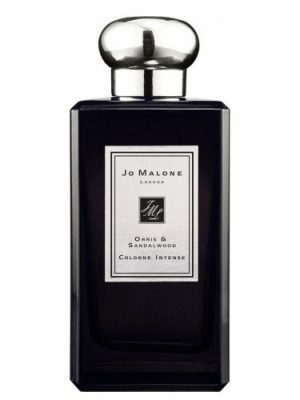 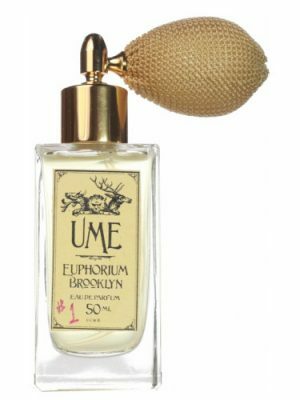 Fragrance Brand: Ajmal Notes: Cedar, Floral Notes, Galbanum, Jasmine, Musk, Oakmoss, Spicy Notes. 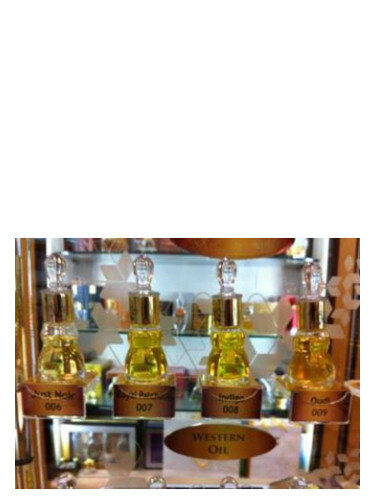 011 Royal Fidji by Ajmal is a Chypre Floral fragrance for women and men. 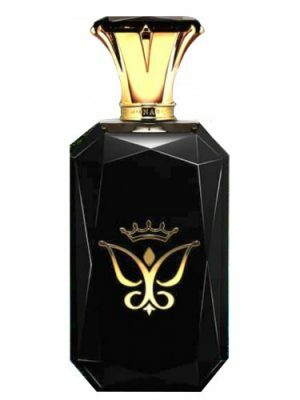 011 Royal Fidji was launched in 2014. 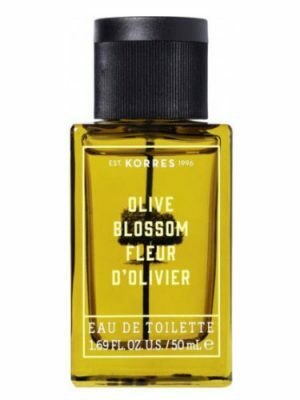 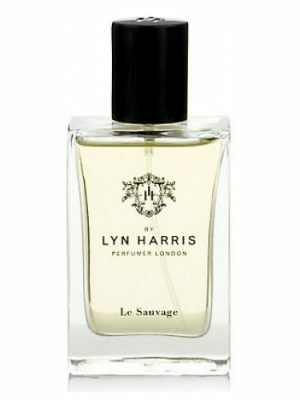 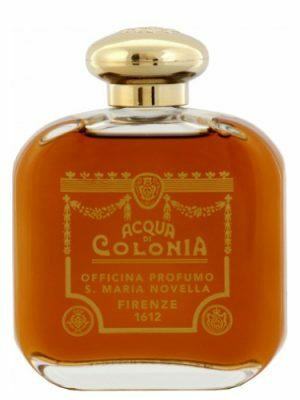 Top notes are floral notes, spicy notes and galbanum; middle notes are jasmine and musk; base notes are cedar and oakmoss.